THE BEST SHOP IN TOWN FOR QUALITY/PRICE SCOOTERS & BIKES FOR RENT AND SALE, SINCE 2008. We will not work on April 13, 14 and April 12 the shop will be open until 4pm. Happy Songkran! 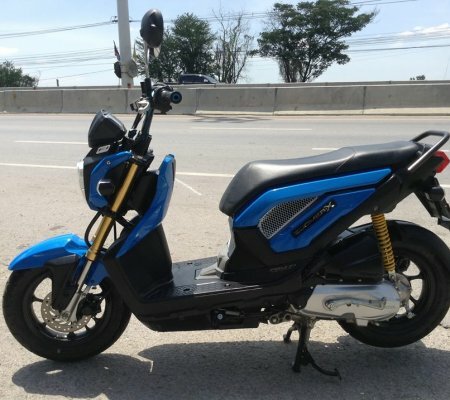 Announcement for all farangs who need or want to sell their scooters for reasons of forced return to homeland (or any other reason) please contact me privately (E-mail or Facebook) for a quick and equitable sale. Sadly, less loyal rental agencies do exist in Hua Hin. 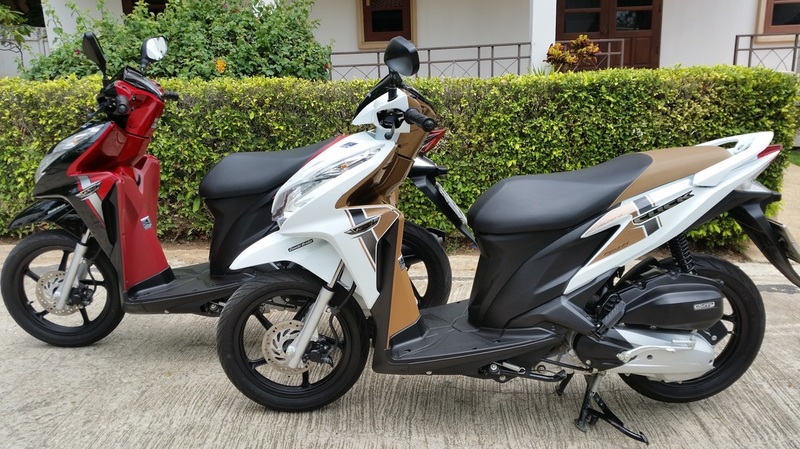 For example, in the agency located in the Hua Hin center, not far from MacDonald’s and Burgerking, the bikes will be very expensive. 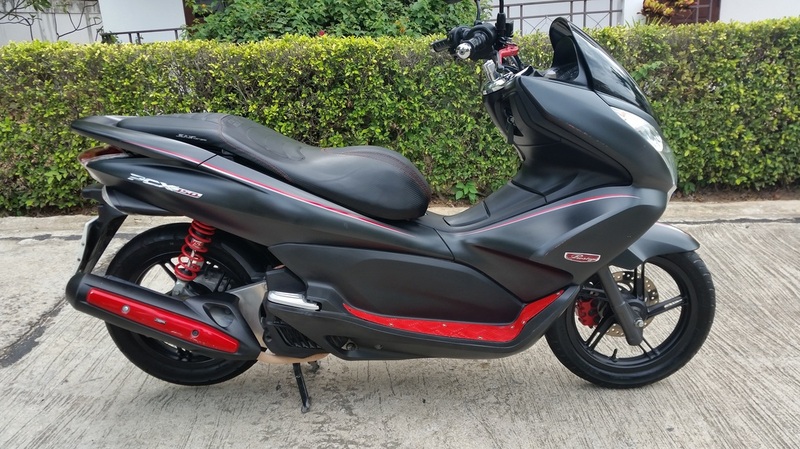 But worst of all, when you return them your vehicle, the owners may nitpick every scratch and demand for inadequate money, even if these scratches had appeared before you took the bike. 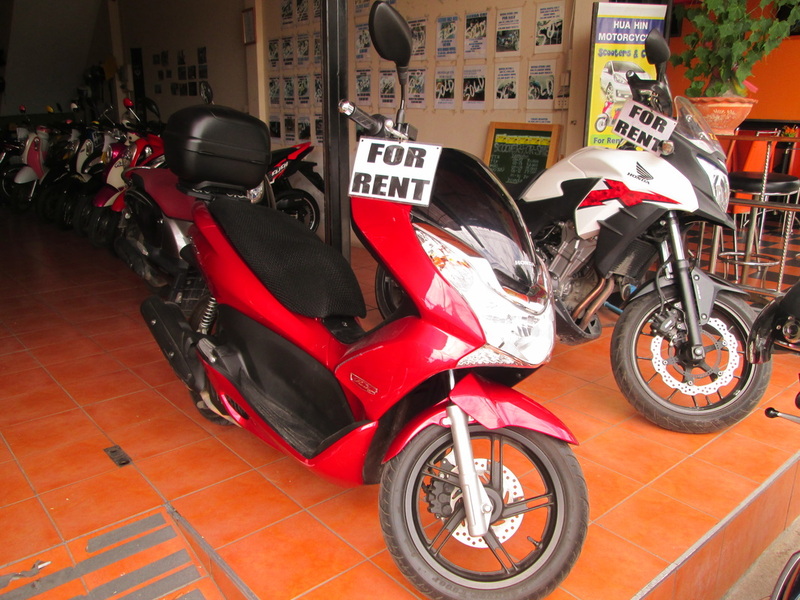 For example, they may require 2700 baht for just a couple of scratches (which appeared within 5 days rent). So, drive carefully and be careful when choosing a venue for renting a motorbike in Hua Hin.